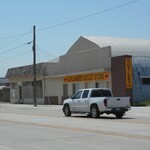 Well established business in a great location. 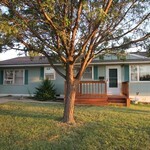 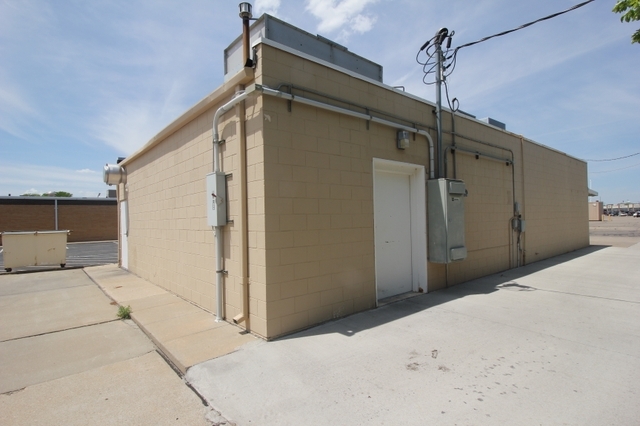 1,500 sq ft building, paved parking lot, on and off street parking, and outside lighting. 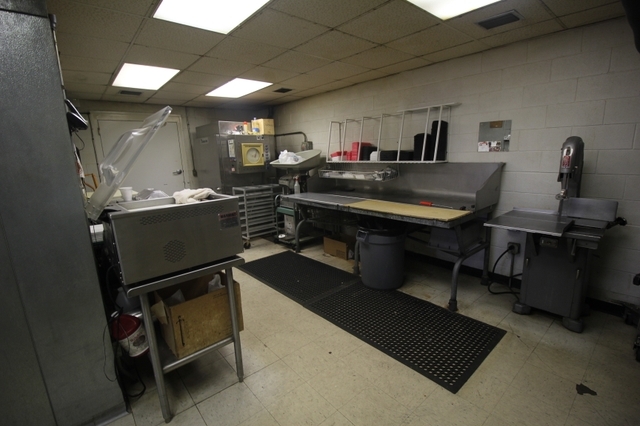 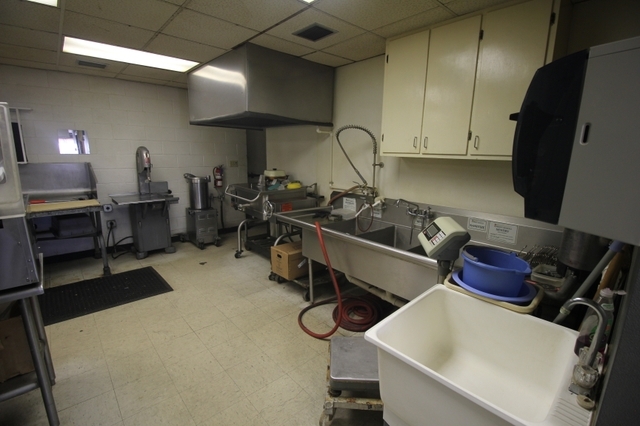 This property includes all inventory, equipment, fixture, and buildings. 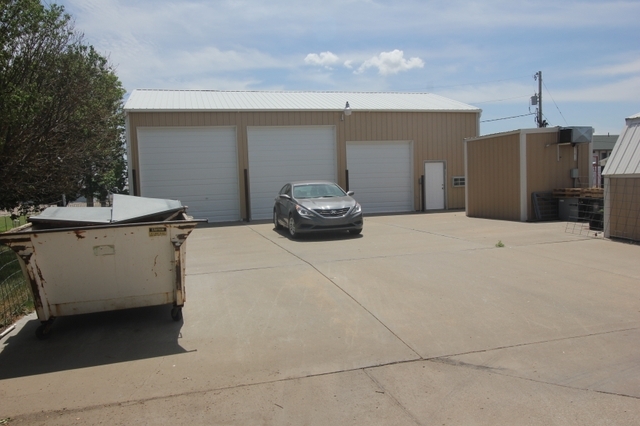 There is a 30ft by 50ft metal building with two garage bays and a deer processing operation to bring in extra seasonal income to an already strong profitable business. 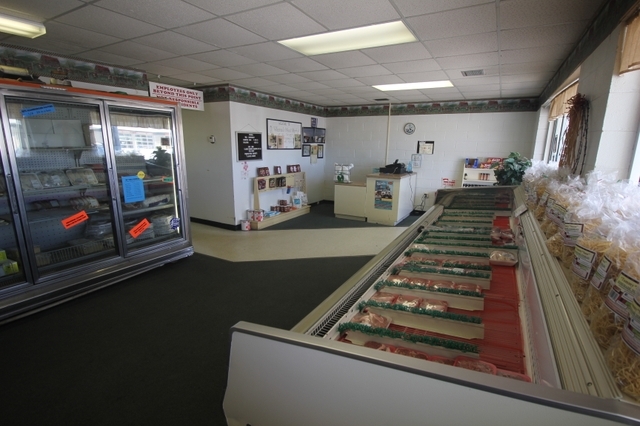 Sticking to Warrens strong German Roots, his recipes provide Specialty Products which is a major draw to his loyal customers and repeat clientele. 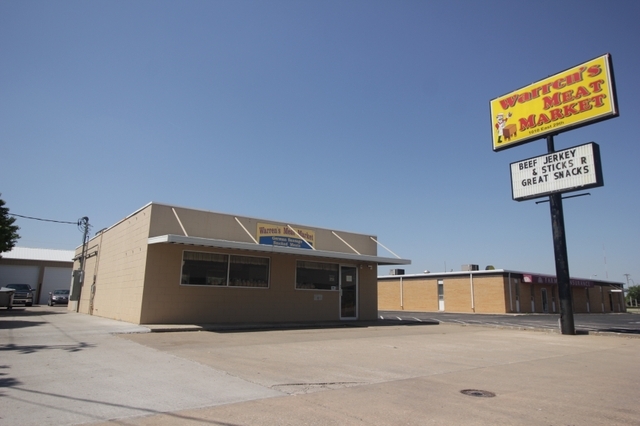 The owner would sell the business for $160,000, includes all inventory, equipment, and fixtures, and rent the building for $1,600 a month. 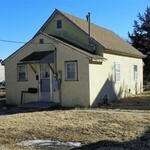 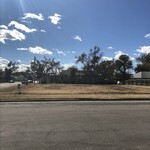 Land for sale: 116 E 7th St.